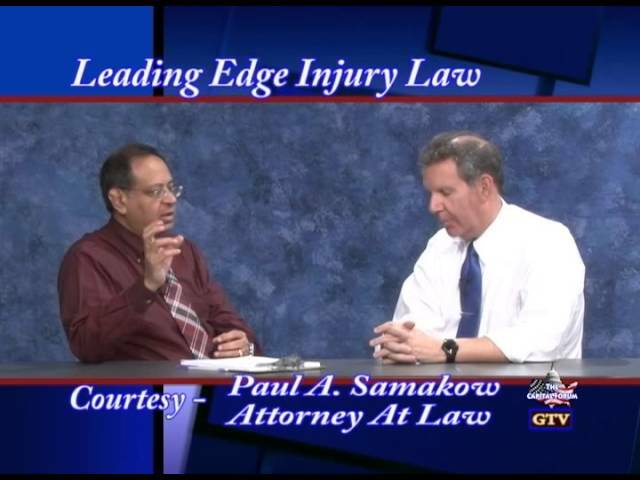 Video Library - The Law Offices of Paul A. Samakow, P.C. 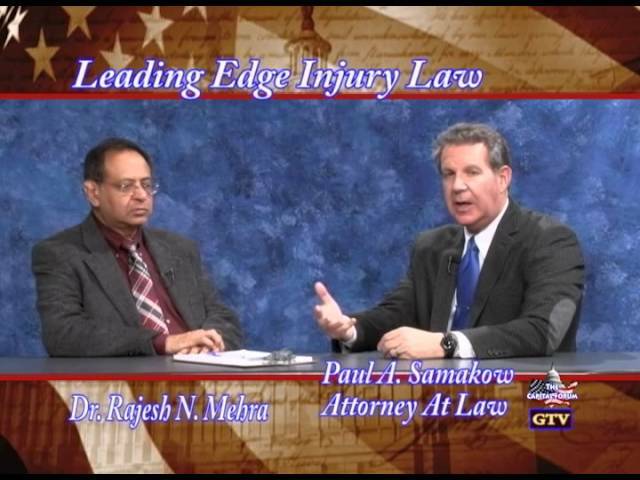 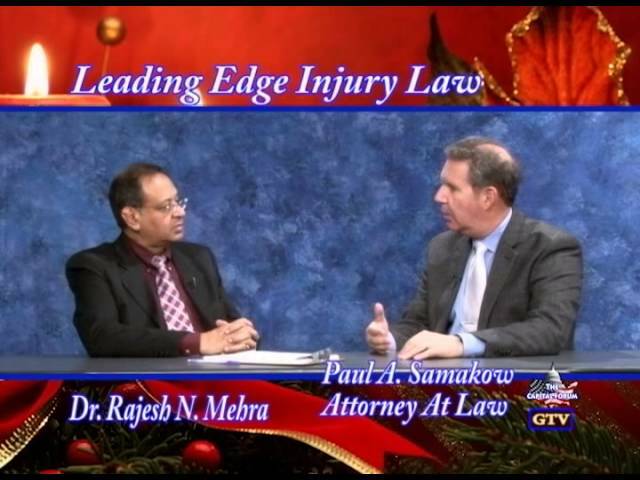 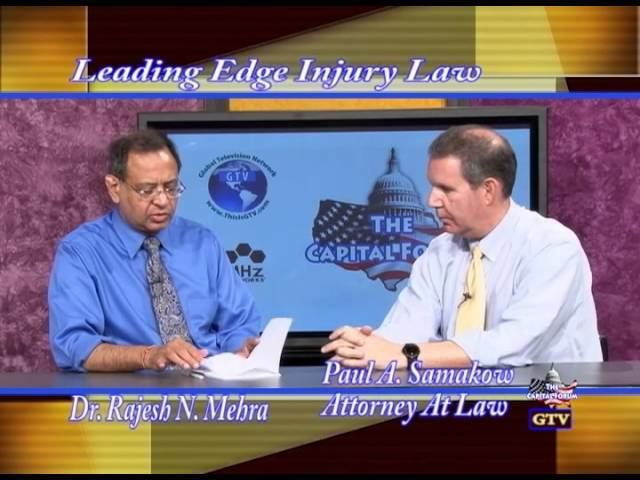 Legal Videos from The Law Offices of Paul A. Samakow, P.C. 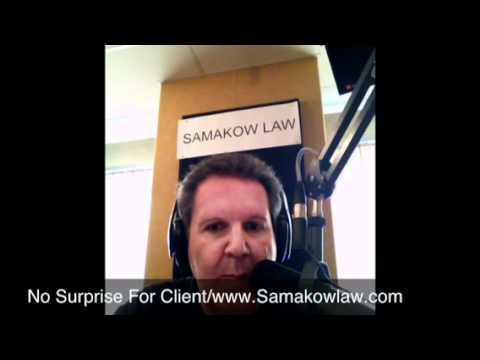 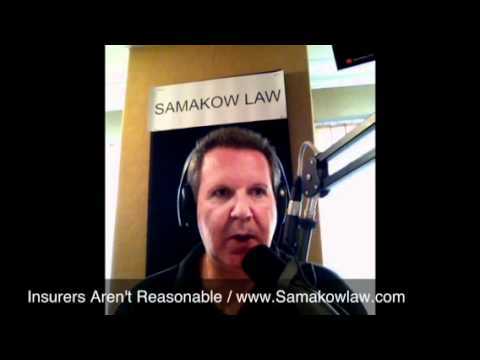 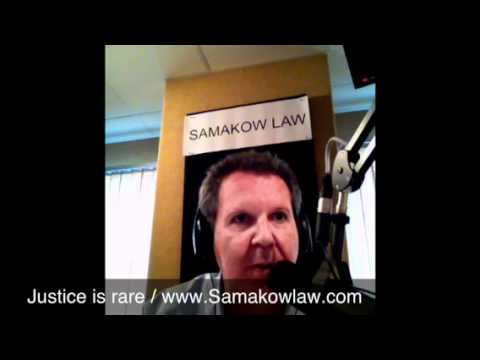 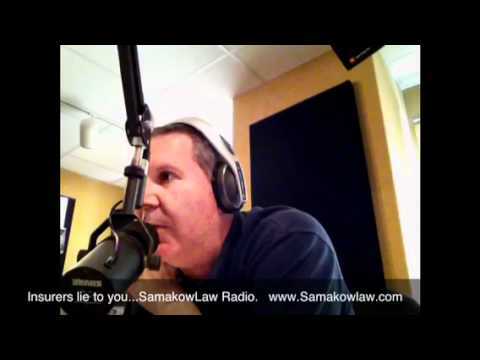 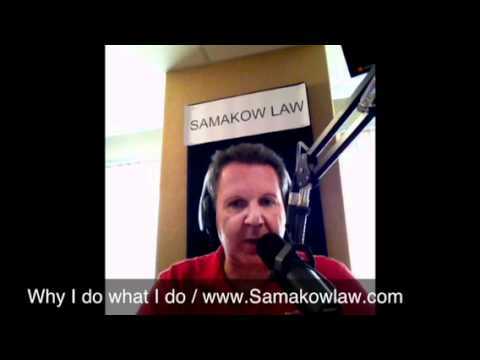 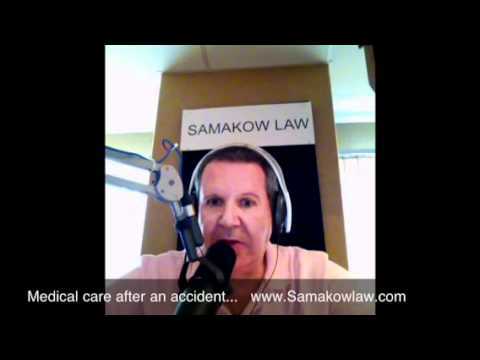 Samakow Law – Do Insurance Companies Lie to You? 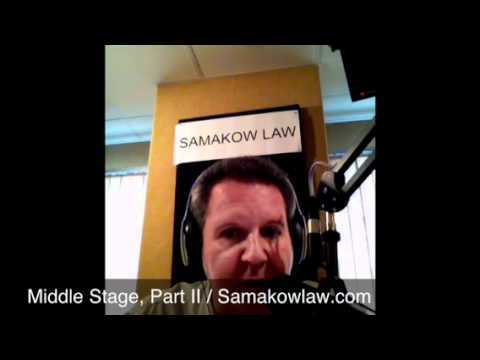 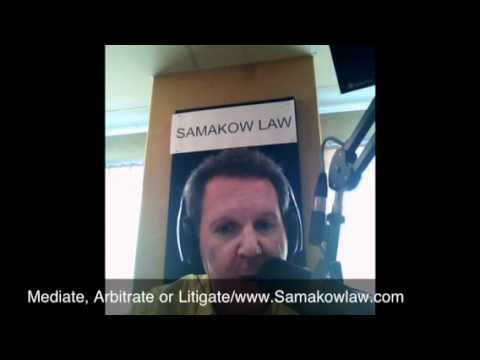 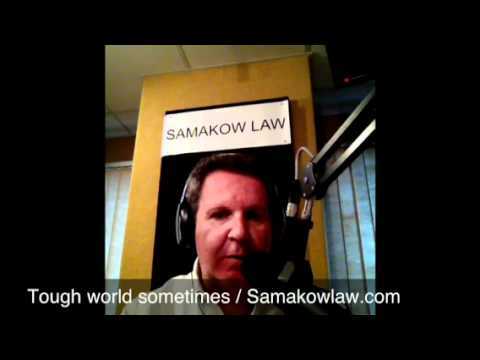 Samakow Law – Settle or Go To Court? 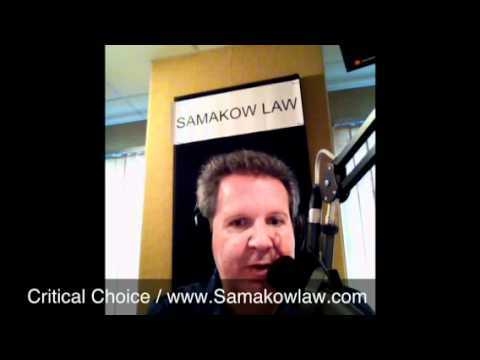 Samakow Law – Do You Need a Lawyer? 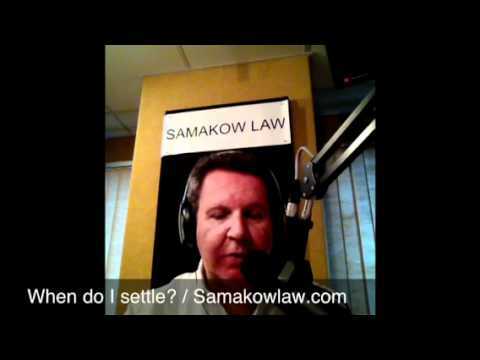 Samakow Law – When Should I Settle My Personal Injury Case?